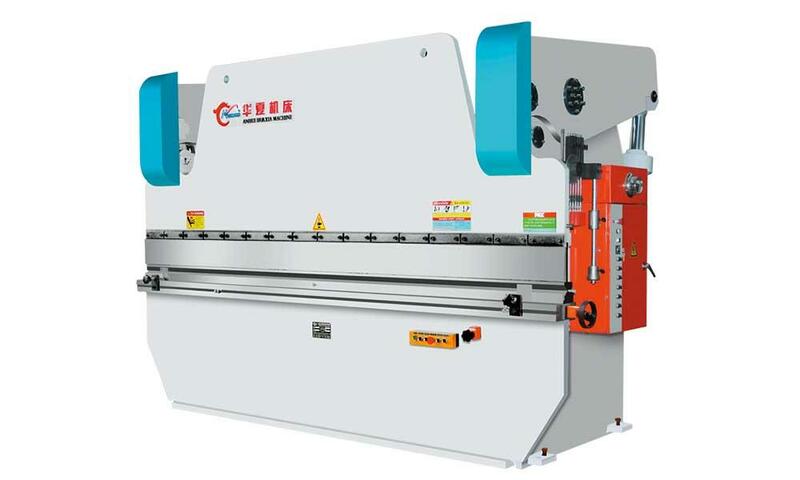 The WH67K(Y) series metal hydraulic press brake uses a vibration treatment method to eliminate stress on components to increase machine stability and reliability. The press brake's structure is made up of welded steel plate and the body is designed using finite element analysis. 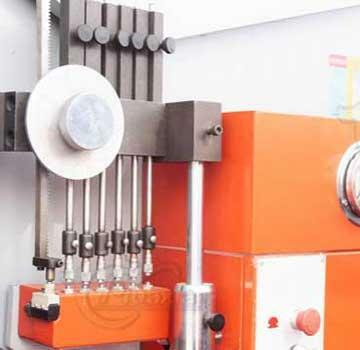 The hydro-cylinder is installed behind the machine, lowing the working pressure and increasing load capacity. 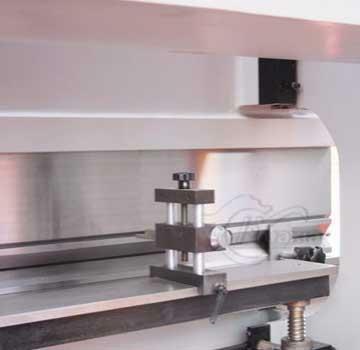 There are many location points at right end of the slider，to help the sliderarbitrarily locate and complete a variety of different angles at one time. 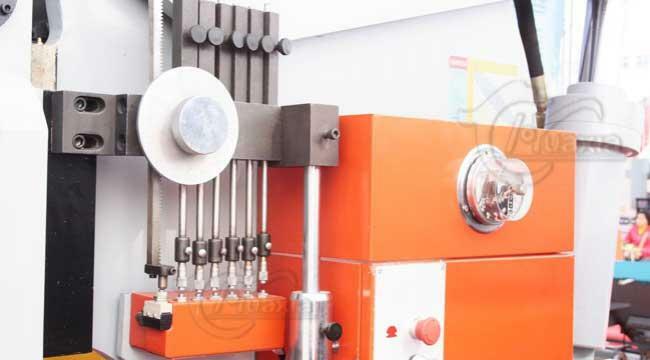 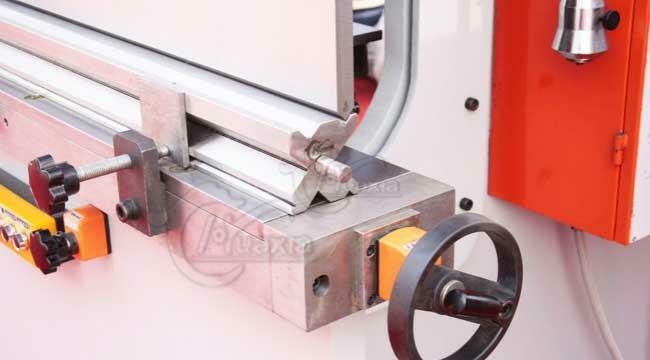 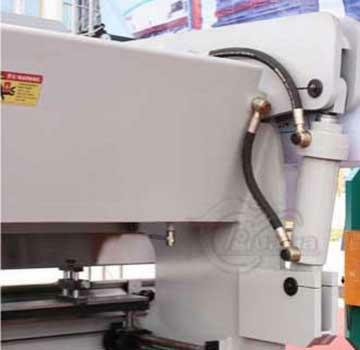 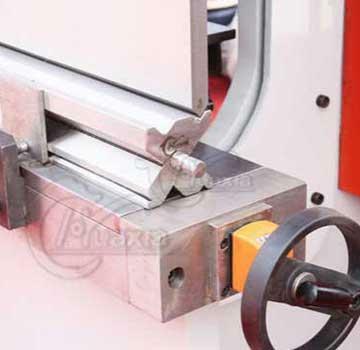 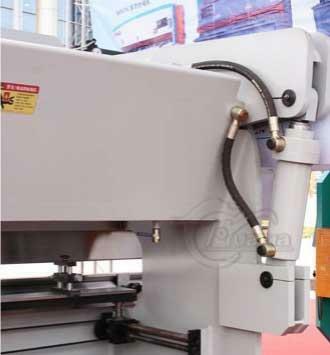 The press brake's lower die can be chosen from a selection of deflection compensation die, deflection plate and Villa mechanical compensation structure, ensuring the straightness of the workpiece.